Calming and charming, a blue hallway runner is the perfect way to enhance your entryways and corridors at home. This highly versatile shade can bring statement looks or relaxing vibes to any hall, and our blue carpet runner collection features all your favourite blue hues from deepest navy to the palest of pastels. 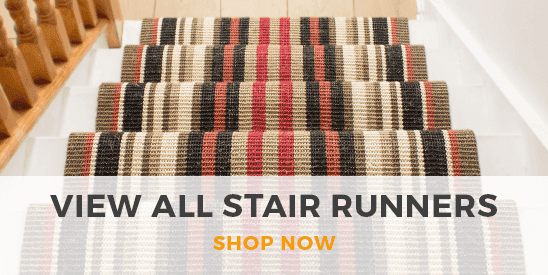 Whether you’re looking for something striking and contemporary or something classic and traditional, you’ll find all kinds of beautiful patterns, prints and styles in our blue hallway runner range. 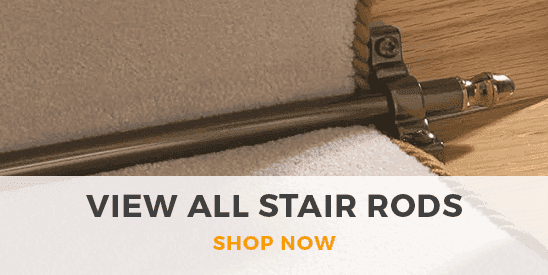 What’s more, all of our hallway carpet runners can be cut to any length, so you can find the ultimate blue carpet runner to perfectly fit your space. One of our blue carpet runners could be just the thing if you want to create a certain more mellow, sombre or relaxing mood in your hallway. Draping a blue carpet runner, whether non-slip or woven, down this important space in the home makes for a prestigious-looking entrance and exit point that is sure to impress your guests.